BW photo. 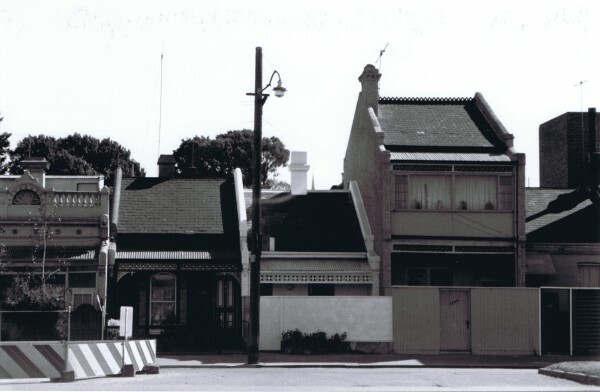 Row of Victorian cottages in Hoddle Street. Reprint. C. 1963. Photo taken from York Street, Richmond.